The Gallery of Old & New Masters (Galerie Alte & Neue Meister) in Schwerin is part of the State Museum Schwerin (Staatliches Museum Schwerin). 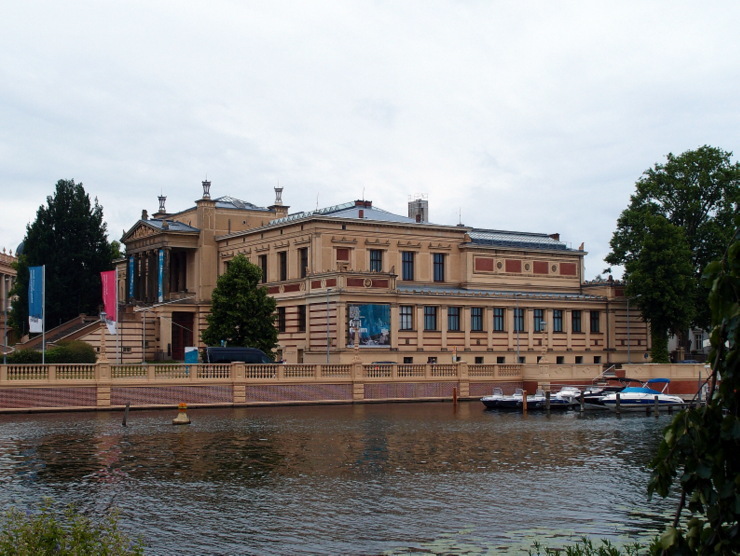 The building designed by architect Hermann Willebrand was opened in 1882. This entry was posted in Museums and tagged Germany, Mecklenburg-Vorpommern, Schwerin by Travelwriticus. Bookmark the permalink.